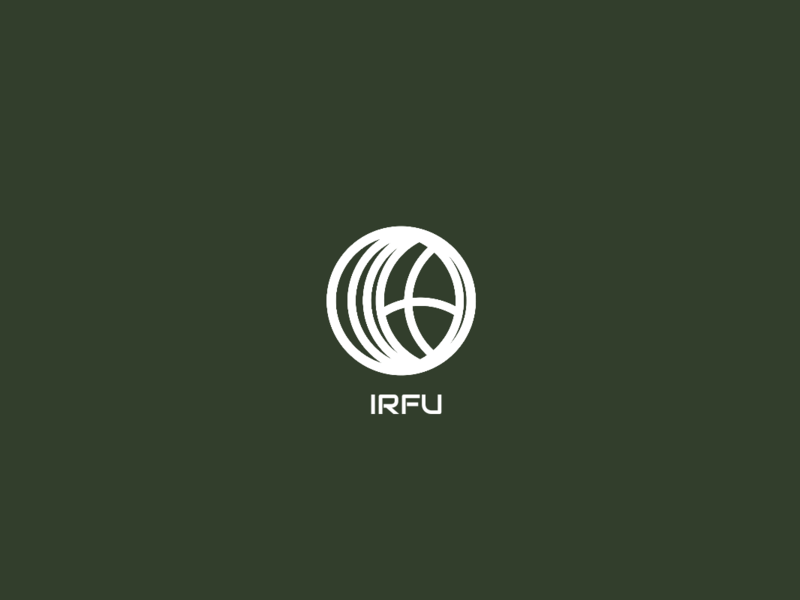 A logo idea for IRFU (Irish Rugby Football Union). Thank you so much Kerri… ❤❤😘😘…. Have a beautiful day, thank you as well.